The VVT system controls intake camshaft valve timing to provide improved engine performance, fuel economy, and reduced exhaust emissions. VVT system consists of camshaft timing oil control valve, variable valve timing controller on intake camshaft, crankshaft position sensor, Engine Control Module (ECM), camshaft position sensor and associated wiring. See Fig. 73 -Fig. 75 . 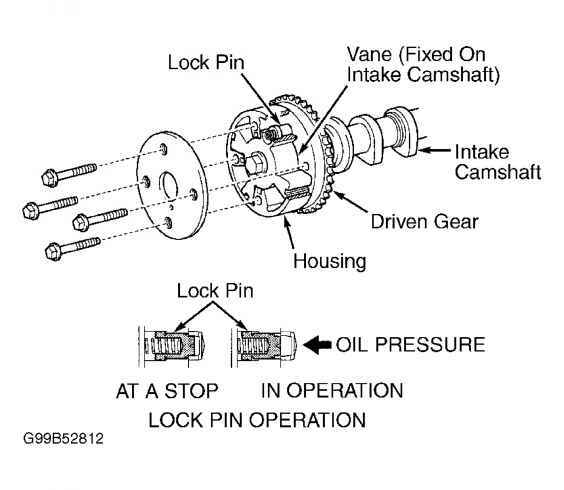 NOTE: Camshaft timing oil control valve may also be referred to as oil control valve for VVT, VVT Oil Control Valve (OCV) or camshaft timing oil control valve VVT. Variable valve timing controller may also be referred to as variable valve timing actuator or VVT controller. 2001 ENGINE PERFORMANCE Theory & Operation intake camshaft remains in the most retarded state. When no oil pressure is applied to variable valve timing controller immediately after engine is started, lock pin prevents movement of variable valve timing controller to prevent a knocking noise. Once engine is started and oil pressure exists at variable valve timing controller, the lock pin is released by the oil pressure. Camshaft timing oil control valve is an electrically controlled valve that receives oil pressure from the oil pump. See Fig. 72 . The ECM uses input signals for engine speed, intake air volume, throttle position and engine coolant temperature to determine operation of camshaft timing oil control valve. The ECM also uses input signals from camshaft position sensor and crankshaft position sensor for determining the actual intake camshaft valve timing. 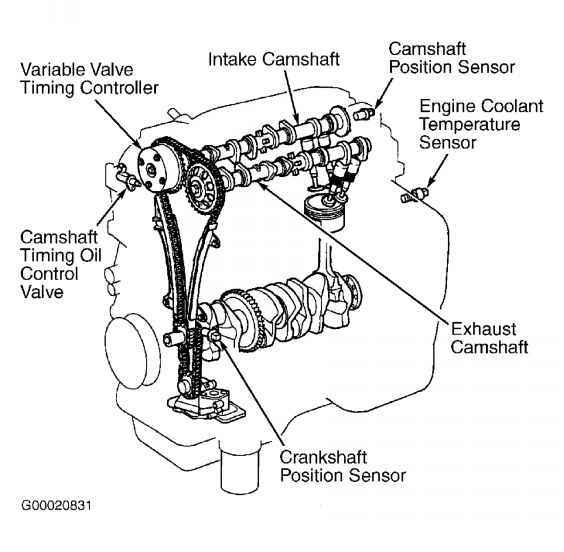 Camshaft position sensor may also be referred to as variable valve timing sensor. The ECM operates camshaft timing oil control valve by controlling position of spool valve. This determines which side of variable valve timing controller the oil pressure will be applied to for advancing or retarding the valve timing by rotating the intake camshaft. See Fig. 72 . When engine is stopped, camshaft timing oil control valve is in the retarded state. When engine is idling, intake camshaft valve timing remains at the standard or hold position to stabilize the idle and obtain better fuel economy. During light engine load, intake camshaft valve timing remains retarded to provide stable engine operation. During medium engine load, intake camshaft valve timing is advanced to provide increased performance, fuel economy and improved emission control. During heavy engine load in low-to-medium-speed range, intake camshaft valve timing is advanced to provide increased torque. During heavy engine load in high-speed range, intake camshaft valve timing is retarded to provide improved high-speed range operation and better fuel economy. During cold temperatures, intake camshaft valve timing is set at the standard or hold position to stabilize fast idle speed and obtain better fuel economy. When engine is started or stopped, intake camshaft valve timing is remains at retarded position to improve engine starting. 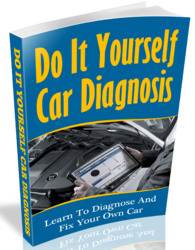 If a problem exists in the VVT system, a Diagnostic Trouble Code (DTC) may be stored in ECM. See TESTING PROCEDURE under SELF-DIAGNOSTIC SYSTEM in appropriate SELF-DIAGNOSTICS article for retrieving of DTCs. Fig. 73: Identifying Variable Valve Timing System Components (Celica, Corolla & MR2) Courtesy of TOYOTA MOTOR SALES, U.S.A., INC. Fig. 74: Identifying Variable Valve Timing System Components (ECHO & Prius) Courtesy of TOYOTA MOTOR SALES, U.S.A., INC. Fig. 75: Identifying Variable Valve Timing System Components (Highlander 2.4L 4-Cyl. 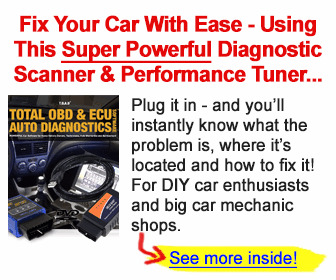 & RAV4) Courtesy of TOYOTA MOTOR SALES, U.S.A., INC.
How to install engine chain corolla 00? Where is the valve timing on 2001 sienna? How to time the chain toyota corolla 2006? Does a 1989 toyota corolla have a timing chain? How to fix timing chain of toyota echo? How to remove timing chain on toyota corolla? How to replace the timing chain on a toyota yaris? How to set the timing chain on a Toyota Yaris 2001? How to change a 91 corolla door? Where are the timing chain mark for 2001 toyota camry? How does the timing chain goes toyota corolla 2001? How do i put timing chain on 2007 toyota yaris vvt i? Where is the variable valve time sensor corolla 01? How to adjust and install camshaft timing oil control valve toyota 2001 corolla? How to set timming on a 92 celica st? How to change timing belt on toyota celica 2001 gt? Where is the variable valve timing for 2004 toyota? 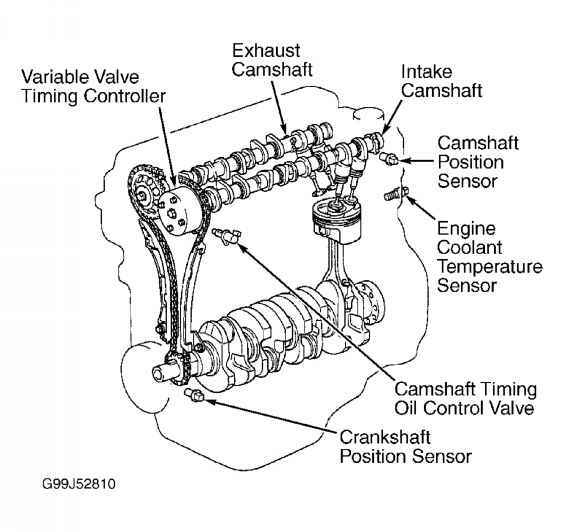 How to fix 2003 rav4 motor timing belt diagram? How to replace oil control valvu for 2000 rav4? How I can set time in chainToyota vanza2008? How to time a timing belt on rav 4? How to set timing belt for toyota corolla 16 valve? How to replace a cold start valve toyota celica? Where is the variable valve control located in a 2000 toyota corolla 4 cylinder? How to retard the time on a Toyota echo? How to set Toyota Camry timing system? How to set timing in toyota corolla with photos? How to set cam timing for toota corolla? How to fix a Timing belt Toyota rav4? How to set timing chain of ran4? How the timing marks of toyota hilux is position? How to do timing on a toyota yaris photos? How to assemble toyota vitz timing chain? 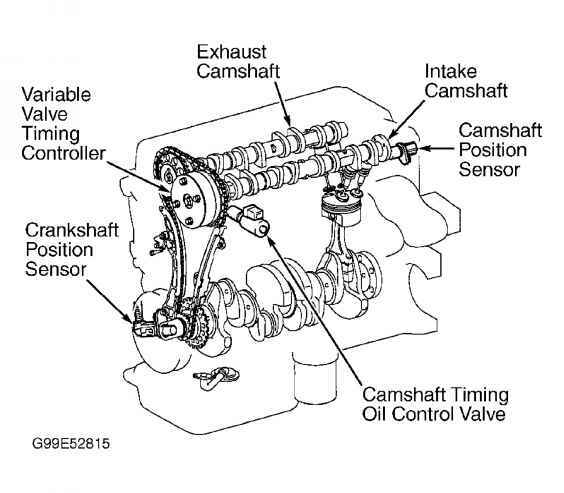 How to change toyota highlander 2004 timing cam? How to set Toyota highlander year 2002 timing chain?